If no one knows where your business is or what you offer then just hanging a sign out just isn’t going to do it in this day and age. 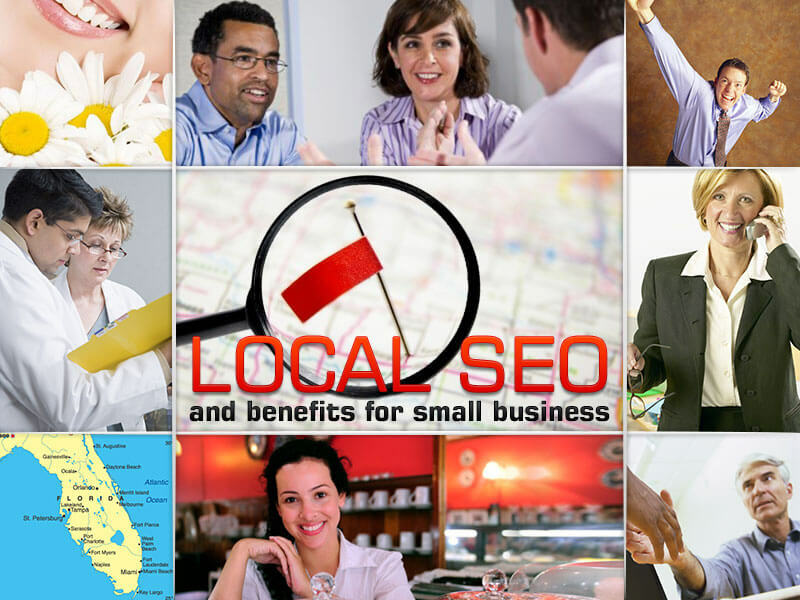 You need to explore and utilize local SEO and do so quickly. Businesses miss out big time by not having their services and goods available for perusal via the search engines as people hit their computers and smartphones to find out what’s around. If your website can’t be found then you’re losing money and momentum. You’ll have to take the time to invest in some local SEO and that means some tweaking and techniques that will ensure you’re in the game to win. First of all you need to do an assessment regarding what your business is about, how it is displayed on your website or sites and do those sites and yes blogs really convey what you do and offer? Your site might have all the bells and whistles making it look pretty and high tech but it’s the text, the choice of wording and their placement that means the search engines will list you precisely where you want to be. Having other sites list you especially online reviews or testimonials is what can help big time. The Ses look for these items and look at them as a positive thing in your regard. Get customers and industry pros to review what you do and have them keep those reviews and testimonials active. You might even set up a second website just for testimonials. That way you’re having traffic and attention going back to your main sites. Keep your business info accurate especially when it comes to citations. Sites like Localeze and Yext are good for this. Punch in your business data and look around for what other similar businesses may have up on the web. If your shop is “Joe’s Auto” and three blocks away there’s a shop called “Bob’s Auto” you’ll have to specialize what you have on your sites so that you pinpoint where your shop is located and what you offer. Here’s where the fine tuning comes into play regarding local SEO. One trick is to mention a local landmark or two. If your shop is near a landmark then mention that landmark in your copy. If there’s an historic or annual event like a famous parade or marathon or sporting event, then say something like, “Located near the popular route of the annual ABC Marathon held on March 1st!”. Why do this? Because people looking for info on that event or landmark or point of interest will spot your business in the SE listings. So remember, local SEO calls for a professional and common sense touch and utilizing it will target the SE listings and traffic and get you customers.